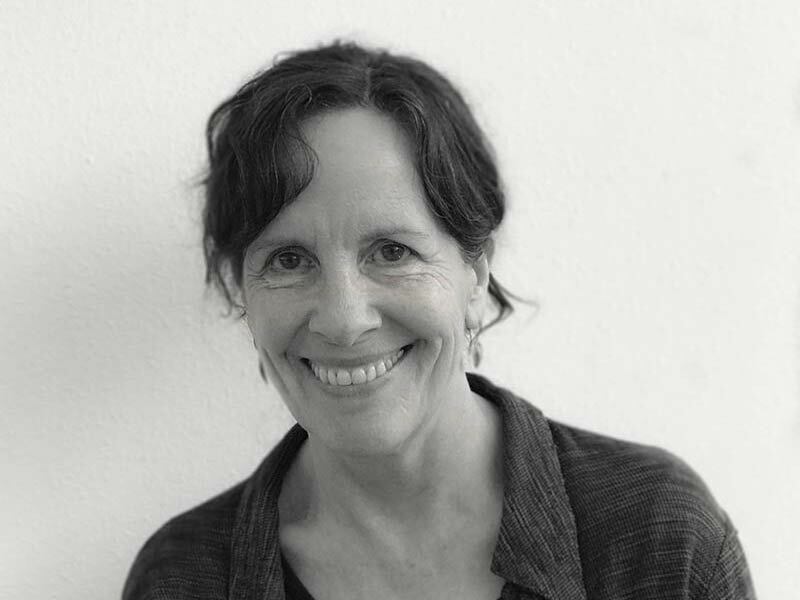 Suzanne Schrift is a registered Landscape Architect, ISA Certified Arborist, and Bay-Friendly Rater with a background in botany, sustainable agriculture and organic horticulture. She owned and operated a wholesale organic nursery for several years after receiving her degree in Botany from Oregon State University in 1984. She received her certificate in Landscape Architecture from the UC Berkeley Extension program in 2003. She is dedicated to reducing both chemical use and water use in the landscape and the development of healthy, regenerative environments that conserve and protect the natural environment. She promotes sustainable landscaping practices including the use of organic soil specifications, biological soil management, drought-tolerant plants and sustainable stormwater management. Her work has included a wide variety of public and private projects including multi-family housing, commercial infill, urban farms, private residences, school campuses, parks, green streets, and green roofs. Formerly on the Sustainability Committee for the City of Albany, she now serves on the Board of Directors of ReScape California, a non-profit organization dedicated to the promotion of sustainable landscaping practices.